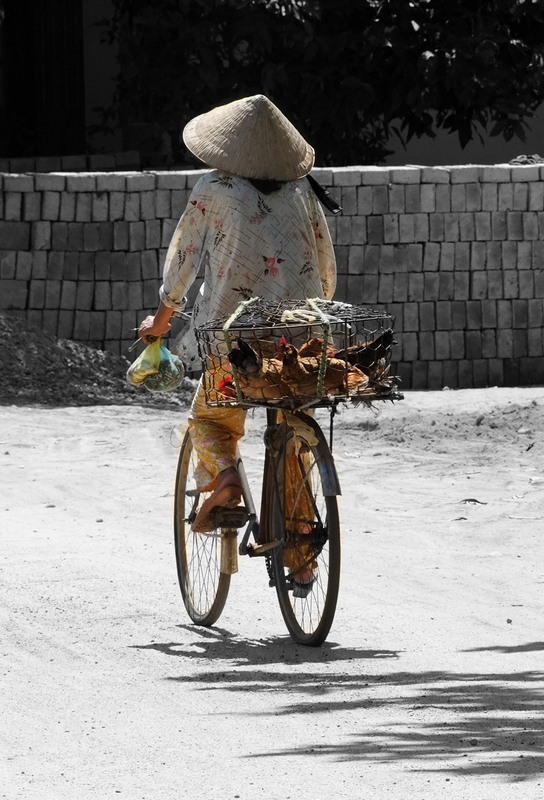 Many backpackers are fans of Vietnam’s beautiful scenery and it’s a popular spot for tourists all over the world. But you don’t have to pack your bags just yet to find a little taste of Vietnam in Dublin. Earlier this year, Vietnamese MBA students held a Vietnamese culture night in UCD to celebrate a new lunar 2014. Many dressed in traditional costume and of course, there was plenty of speaking the Vietnamese langugage. You can also head over to Pho Viet restaurant in Parnell Street for a fantastic gastronomic experience. The Vietnamese restaurant, owned by Saigonese natives (now Ho Chi Minh City) has been praised, by Irish and Vietnamese alike, as one of the best little jewels in town. If you are an expert in Vietnamese cuisine you might not be disappointed; and if you are just looking to finally start trying an original Asian meal, this might be a good place to start. From the Broth or Vietnamese Pho (which is apparently legendary) to the Pork Chops with Rice, this restaurant is a place to visit. The prices are affordable and they are open Monday thru Sunday from 12:00pm to 23:00pm. You can see more of the reviews in Yelp under their name. If your meal at Pho Viet inspires you to travel to Vietnam or learn the Vietnamese language and you find yourself in need of a translation company, visit us! Go to www.instantranslation.ie to see our great range of services.